I am not going to hold anything back. My goal is to offer everything that I know and have learned over the past 14 + years of being a photographer. 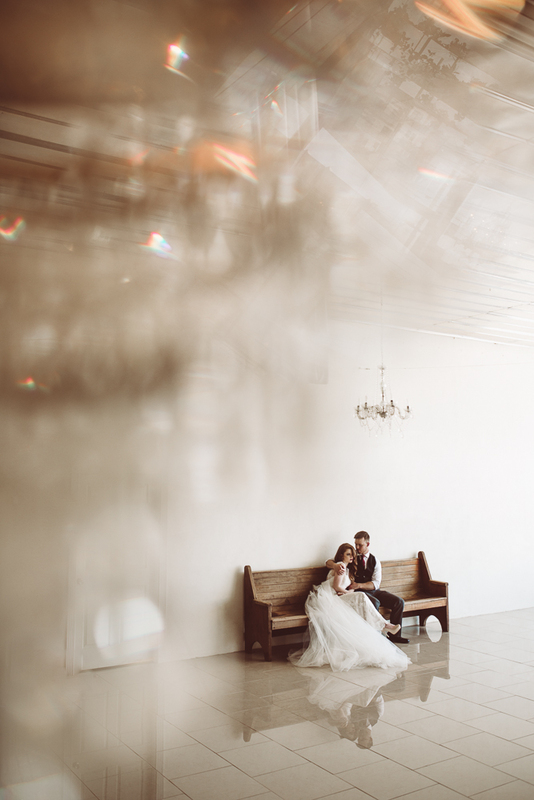 I started this journey at a very young age, I developed film in dark rooms throughout my teenage years and bought my first DSLR in 2004 when I officially because an associate wedding photographer and could call myself "a professional photographer". After strictly being a wedding photographer, I did Family photography. Birth Photography. Engagement/Couples. Fashion. And of course, now my focus is maternity and Boudoir. This is an investment in you. In your dreams. You have to believe in yourself. You have to want the success. I am handing over a decade of experience in this field to you. I want you to succeed like I have. I will be offering different options for mentoring because frankly, it's a TON of information to go over. Pricing starts at $50 for personalized editing tutorials. For mentoring comprehensive options start at $500. Camera use and fundamentals 101. Shooting in different lighting situations. Setting up your Photography Business. How to communicate with Clients. I have a questionnaire for you to fill out so I can see if you are a good fit for my mentoring. After that is completed, I will go over pricing and availability. I'm so excited to watch you grow!